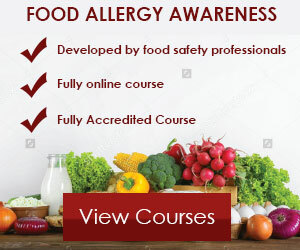 As a food business owner or food handler, it’s your primary responsibility to comply with relevant food safety laws including the provisions of Regulation (EC) 852/2004 of the European Parliament on the Hygiene of Foodstuffs – Food Hygiene Regulations, the Food Safety Act 1990, Food Hygiene Regulations 2005. It’s in your best interest to receive the necessary training you need to apply the guidelines and principles to your business. Essentially, food hygiene and safety legislation is intended to ensure that food is prepared, handled, stored, sold and distributed in a safe and hygienic manner. The Food Safety Act, Food Hygiene Regulations is a statutory obligation to ensure that food meant for the general public is treated in a controlled and managed manner. It gives food inspectors the power to inspect food and if necessary confiscate any food that’s deemed unsafe for human consumption. To ensure that the food you serve or sell is up to customer’s standard. To ensure food is advertised and presented in a way that’s not false or misleading to people eating it. 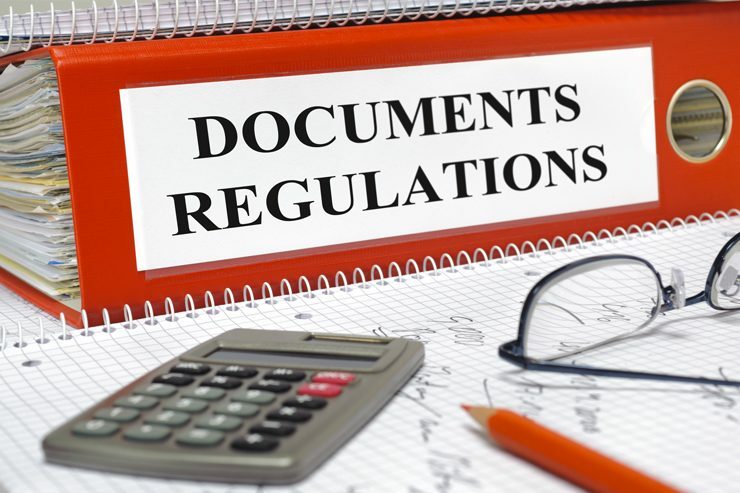 These laws require food business owners to comply with the requirements of Regulation (EC) No. 178/2002. You’ll want to pay particular attention to article 14, 18 and 19. Food containing high levels of harmful substances should not be sold or offered for sale to the general public. For example, food with excessive amounts of heavy metal should be avoided at all costs. This knowledge will make it completely unreasonable to expect a guest to eat it in that state. Food businesses have an obligation to show where they have purchased foods and ingredients from as well as who they have supplied to. In essence, they should be able to keep food records from food suppliers including invoices and receipts. In the event of producing or distributing food which is considered to be unsafe, a food business must attempt to withdraw the food from circulation. Peradventure the products reached the consumer, the business should let them know about the reason for withdrawal and if need be, recall from the consumer products already supplied. Food businesses are also required to operate food safety management system based on the HACCP principles. Also, the person in charge of developing and maintaining food safety procedures must have adequate training in regards to the application of HACCP principles. Every food manufacturing facility should keep verifiable and accurate records which should contain details of their own HACCP plan and established critical control points and limits. These regulations place a responsibility on all food businesses to ensure that their activities are carried out in a safe and hygienic way. Food business activities have to do with any process dealing with preparing or selling food. The Food Hygiene (England) Regulations 2006 makes it a huge offence to supply food which is unsafe to be eaten and harmful to human health, and it affects anyone who owns, manages or works in a food business. As a food business owner, it’s your responsibility to ensure that appropriate level of public health protection is always in place. This can be done by identifying food safety hazards and risks relevant to your business and engaging the right control measures to prevent problems. In a nutshell, your food business must practice and maintain procedures based on HACCP (Hazard Analysis Critical Control Point) principles. It’s especially important to review them if new products are produced or working procedures change. Since each food business is different, food handlers must assess the risks associated with their own business and work with the relevant controls. For the most part, a business preparing and handling raw poultry will need to follow different procedures from a business dealing with low-risk products like bread. It’s also important to note that food must be properly labelled and described appropriately to meet relevant quality standards and food hygiene regulations. Moreover, food business owners are required to provide all food handlers with relevant training in food hygiene matters to ensure that their products are perfectly safe for human consumption. 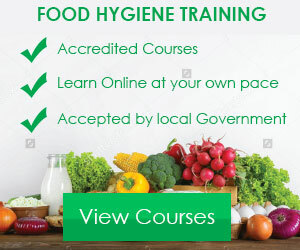 Food businesses are obligated to decide what training their food handlers need by identifying the areas of their work that are likely to affect food hygiene. Food business employees with illnesses such as diarrhoea, vomiting, skin infections or wounds should report to the management in the quickest possible time. Moreover, it’s highly recommended for employees with diarrhoea and vomiting to stay away from their place of work until their symptoms cease — this should be after 48 hours. Looking for an acceptable way to comply with the food hygiene regulations? Just sign up for an online food hygiene course. We at Eversley Training can provide your staff with the necessary training they need to maintain the highest level of food hygiene in the workplace. 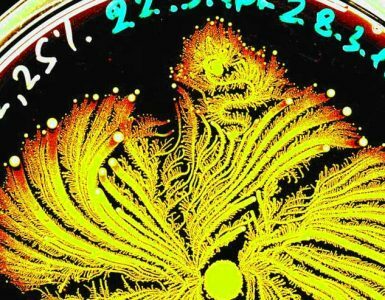 It’s important to note that there’s no legal requirement to get this qualification, but it’s still great for your staff to have the necessary skills to keep food contamination at bay. Note: It’s good practice to renew your food hygiene certificate every three years!